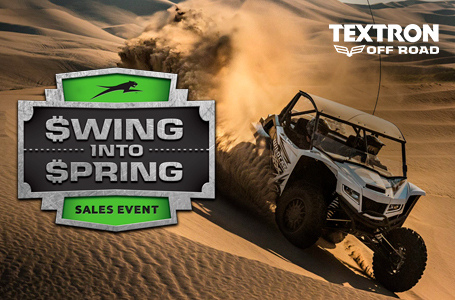 Saturday 9:00 am 1:00 p.m.
For the most adventurous riders, there's no better way to rule the off-road than with the feature-packed Alterra 700. Built with a premium suspension system and electronic power steering (EPS and XT models), this machine rides easy, and goes hard on the trail. 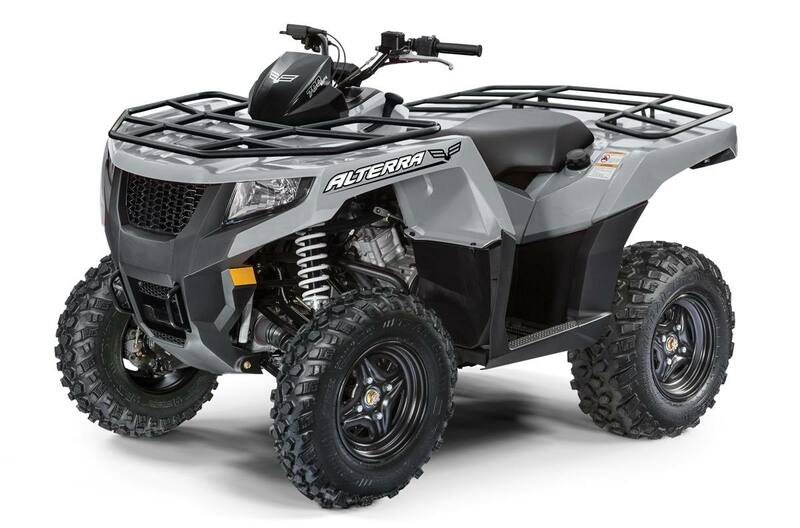 Smooth rides, a sleek design and unmatched power come standard with Alterra 700. Driver Experience: Packed with prime features for long days on the trail, like a digital power sport gauge and a sleek design. Saturday: 9:00 am - 1:00 p.m.
Sunday: Closed - GONE RIDIN'!